It is often the case that businesses hold mixers for their employees and colleagues in their field. This is beneficial for many reasons. First and foremost, it is a great way to network and make connections in your area of expertise. Sometimes these events can be stressful and overwhelming. There is nothing like some good food and cold drinks to loosen the mood. That is precisely where we at Mind Full Of Food Catering and Culinary Services enter in the picture. We are committed to providing businesses with the highest standard of catering at an affordable price. 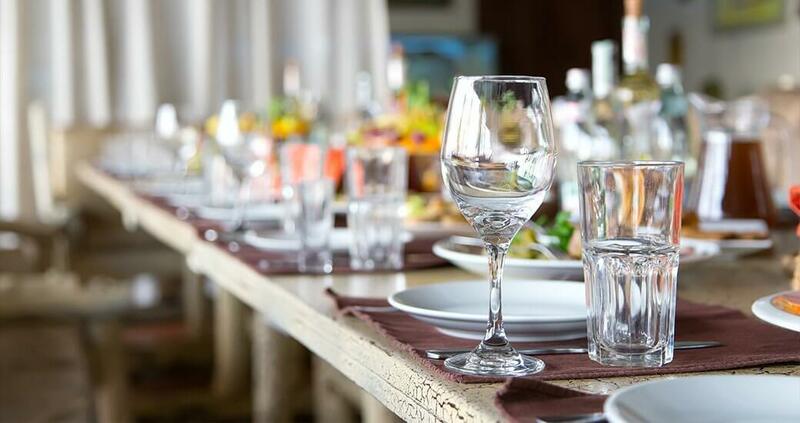 From casual and comfort, to elegant and refined, to creative and fun, or any mix of these, Mind Full Of Food Catering and Culinary Services can match the style and tone you want to set. Lets have a conversation about that, and help you make high quality connections accompanied by high quality food and drink.